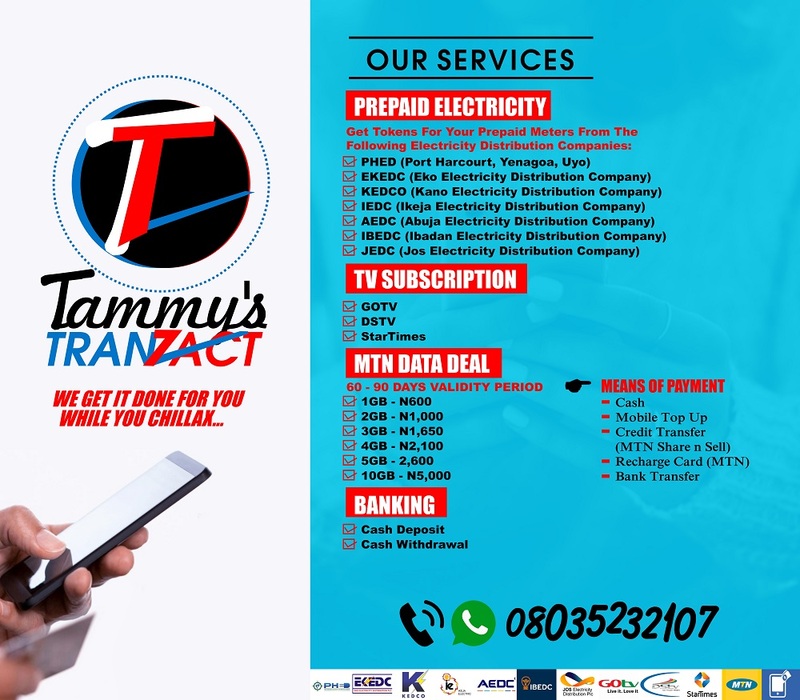 Tamuno Reuben Friday, August 17, 2018 0 Comment Job Opportunities. 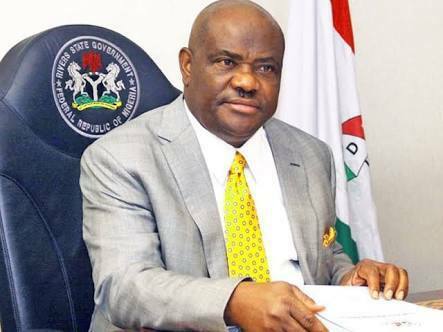 The Rivers State Government is set to embark on the recruitment of 10,000 new teachers in the state. The Rivers State Commissioner of Education, Dr Tamunosisi Gogo Jaja, disclosed this in a statement made available to Views Media. Dr Gogo Jaja disclosed that the recruitment is part of the vision of the Wike- led Government to reposition the state educationally and also curb the rate of unemployment amongst youths in the state, adding that the state's Ministry of Education is ready for the recruitment of new teachers and is only waiting for the approval of the state governor, Barrister Nyesom Ezenwo Wike. Other non academic and auxiliary staff will also be recruited, and the recruitment exercise is to commence in the next academic session in September, 2018. It was also disclosed that applications shall be done via www.rivjobs.ng. 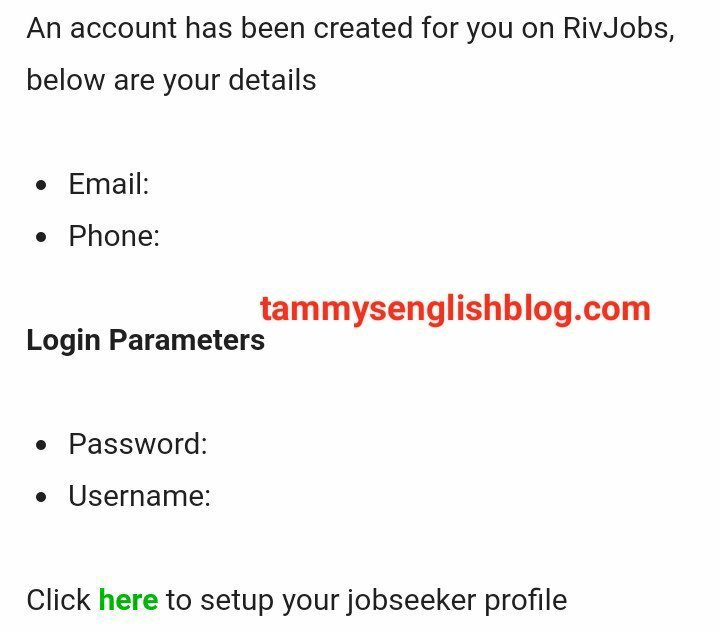 Therefore, interested persons are expected to create an account on www.rivjobs.ng while awaiting further information. While job seekers find it difficult to get notifications of job openings within the state, the RivJobs project is aimed at tackling the prevalent challenges of organizations finding quality talents to recruit. Its key agenda is to create a robust online portal that connects employers to talents and serves as the dashboard for monitoring job creation and employment activities in the state. RivJobs portal is powered by the Rivers State Government. · Be a citizen of Nigeria. · Be above 18 years old. · Be a resident of Rivers state. 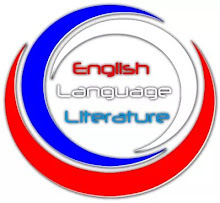 · Have a passport and a detailed Curriculum Vitae (CV). 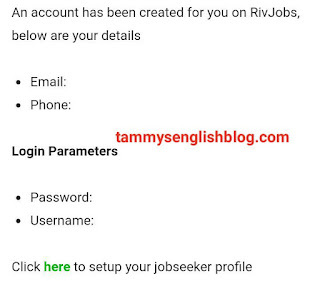 Please, follow the instructions below to create an account, register and submit your online application on Rivjobs. 2. At the top right of the home page, click "menu". 3. Click "Jobseeker". A form like the one below will appear. Fill in the form and click "register". 4. A message like the one below will be sent to your email address. Quickly check your inbox or spam messages to see it. The message will request you to click "here" to set up your Jobseeker profile. Make sure you act accordingly. 5. After you have set up your Jobseeker profile, visit the website again, and login with the login details that was sent to your email address. 6. 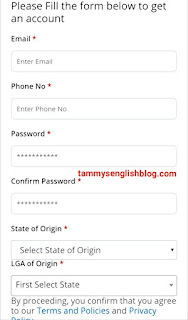 Proceed to the profile section to update your bio data by filling all necessary fields, uploading your passport (JPEG) and CV (PDF format) . 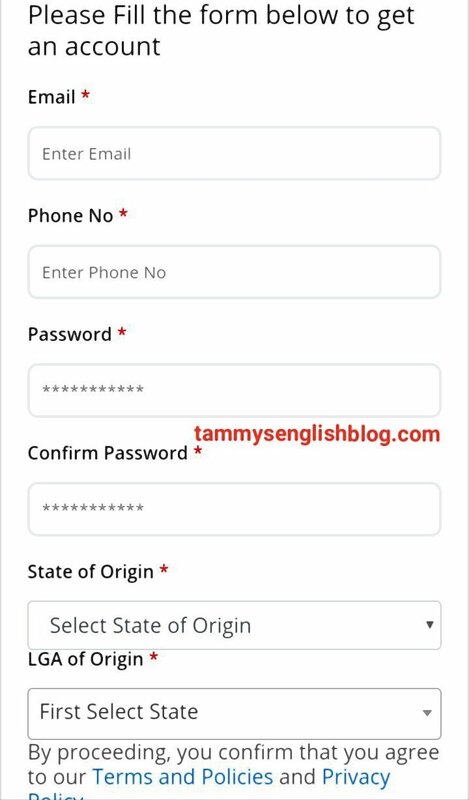 Click "update" after uploading your passport and CV. 7. At the right hand side of your dashboard, you will see the following outline. Click on each of them to add and fill in your details as requested.